The workshop in Poznań was the last meeting of this year’s edition of ADAMED SmartUP Academy. A total of 100 participants aged 15-19 attended free-of-charge events held from mid‑April this year in five Polish cities. 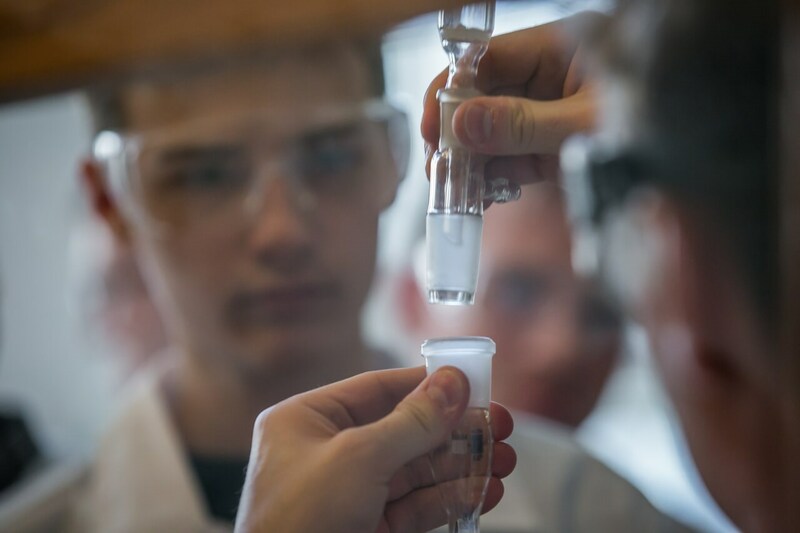 Young people had a unique opportunity to perform experiments and learn new things in the fields of medicine, physics, biochemistry and chemistry. This year’s edition of ADAMED SmartUP Academy was inaugurated on 14 April with a meeting with exact science enthusiasts in Łódź. The workshop agenda included discussions with practicing physicians and people with similar interests. Medical topics were raised also at the workshops in Wrocław. 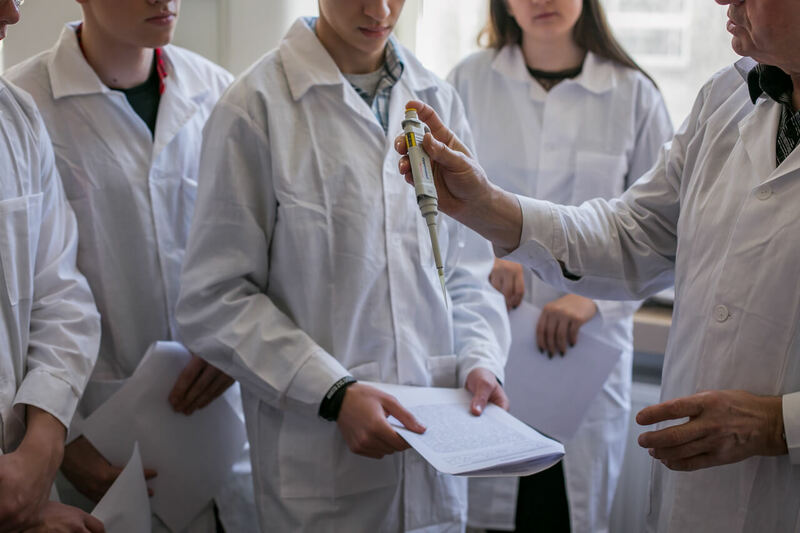 During a weekend course in Rzeszów our lecturers explained, for example, what biotechnologists do on their job, how modern drugs are designed and what secrets are hidden in the DNA code. The workshop in Małopolska was focused on physics. The agenda included atomic physics and experiments in a laboratory. The last event of the 4th edition of ADAMED SmartUP Academy was held in Poznań. Young enthusiasts were offered interesting lectures and chemistry workshops. They could find out, for example, what chemical processes occur on the surface of photosensitive substances or what effect individual microelements in water have on human health. 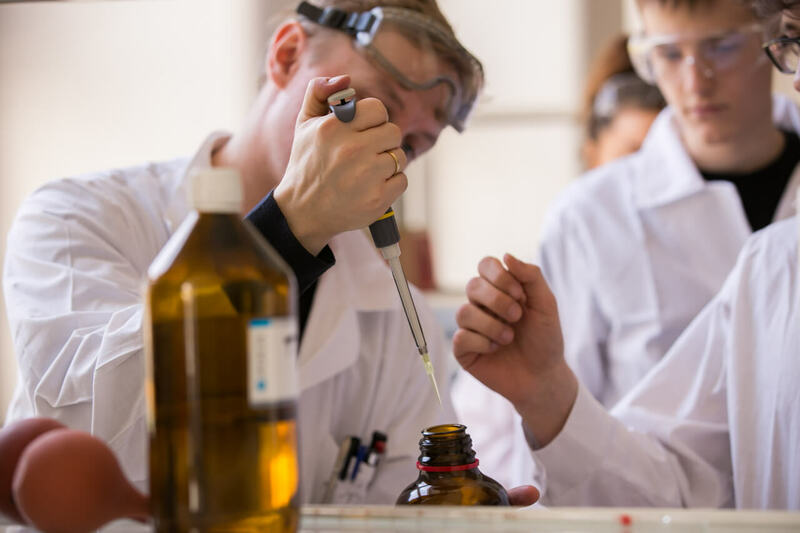 ADAMED SmartUP Academy is a series of free popular science workshops run by scientists specialising such fields as physics, chemistry and medicine. The workshops are intended for all enthusiasts of exact sciences at the age of 15-19. They provide an ideal opportunity to deepen knowledge about issues outside the school curriculum, develop interests and meet peers with similar passions. Updates about the 5th edition of the workshops will be regularly published in the ‘Workshops’ section on our website.